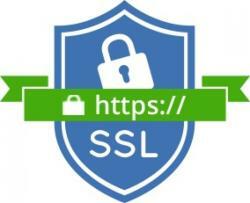 To make the website secure use SSL . 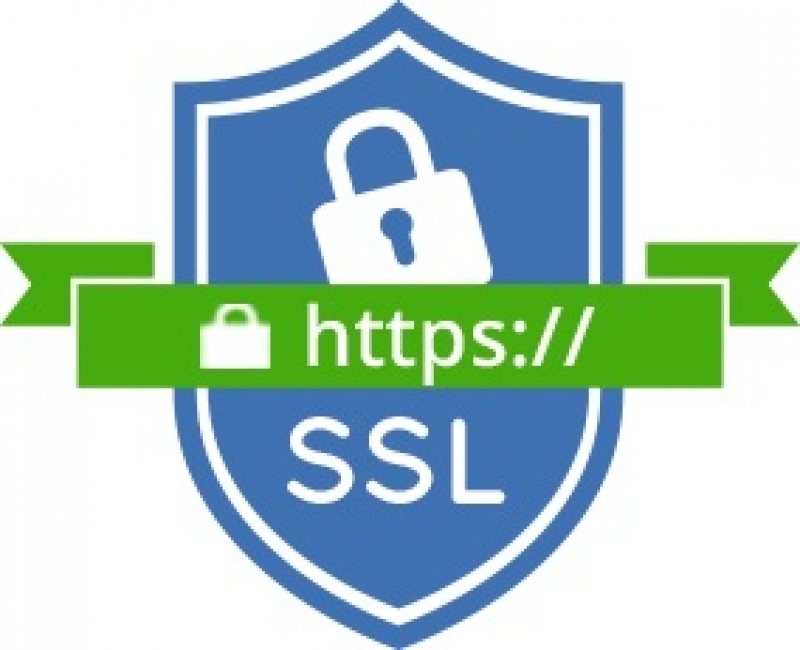 If you purchased the SSL certificate later then you face a issue about how you force all website traffic to use the SSL. Solution is very simple using APACHE server. On cpanel and Linux server support .htaccess type file. Make sure from the above code replace the expertwebworld.com to your own domain name. In window and plesk server you have use the below code.